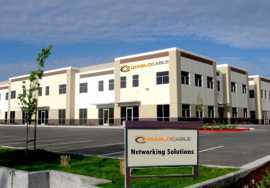 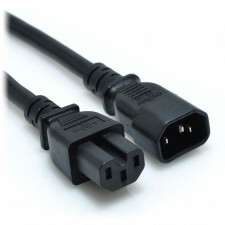 Diablo Cable is your source for power cord solutions. 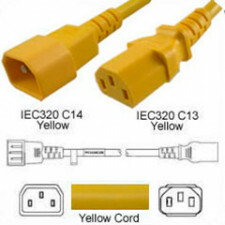 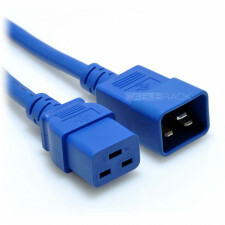 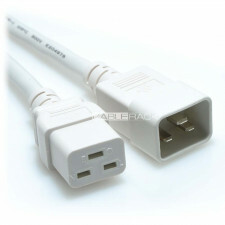 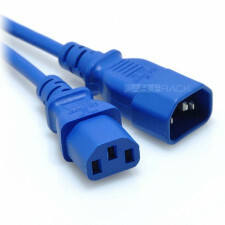 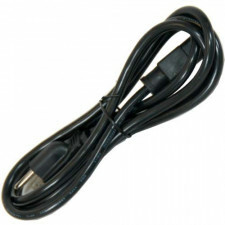 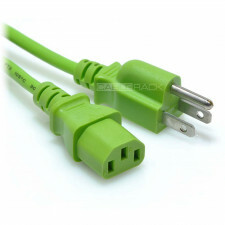 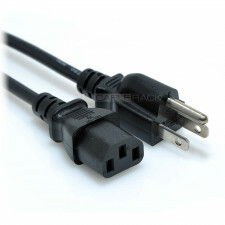 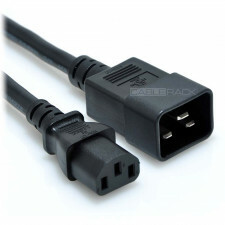 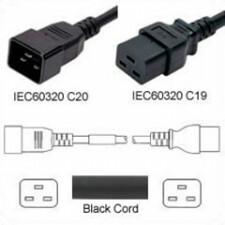 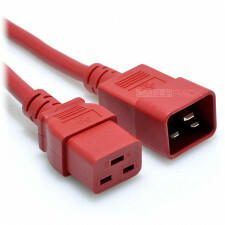 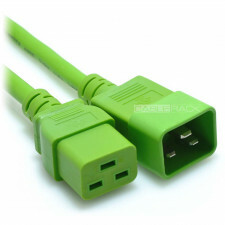 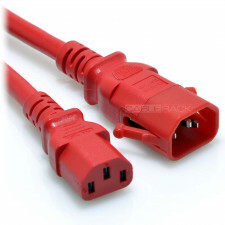 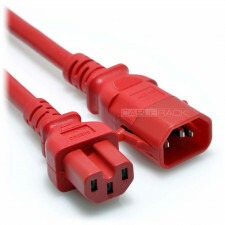 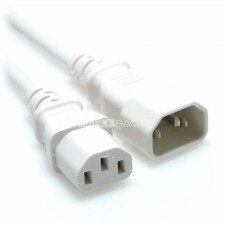 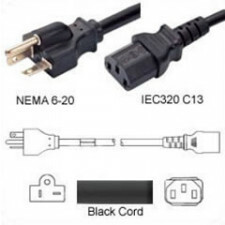 Choose from a huge selection of computer power cord options, incliding dozens of AC power cord configurations. 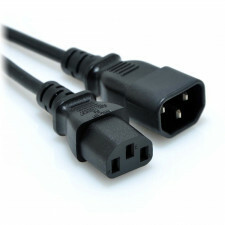 No matter what your Server, Switch or PC power cord requirement, you're likely to find the solution here.